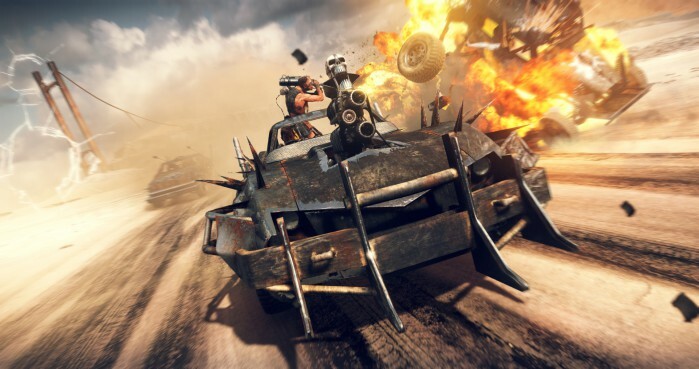 With the original three Mad Max films and, most recently, Mad Max: Fury Road, it took long enough for a game to be adapted from the brutal franchise. 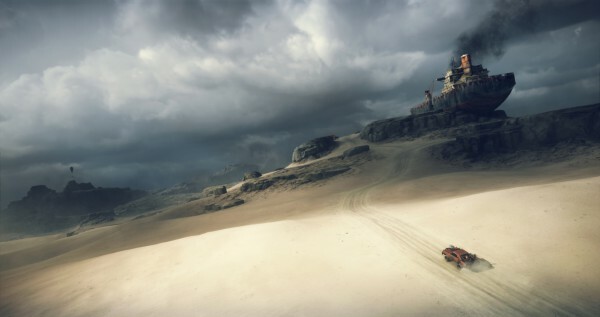 The release of a Mad Max game realises the tone of the films sufficiently well, and brings with it a barren open world that few would dare to roam. 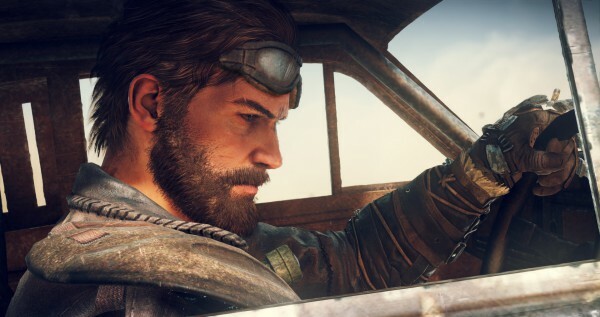 The developers of Mad Max, Avalanche Studios, are no newcomers to the open world genre, having developed the Just Cause series of games. 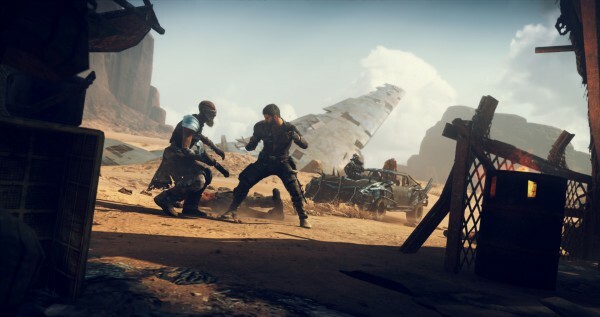 With Mad Max, their open world ambitions are given a lot source material to stick to, but it’s not all bad because the movies fits perfectly with open world gameplay perfectly. The game differentiates itself from the films by having a slightly different story with elements borrowed from the movies. In this version of Max Rockatansky’s tale, Max is seeking the Plains of Silence in order to achieve peace in the post-apocalyptic world he now finds himself in. However, Max unexpectedly finds himself in trouble when he encounters a group of War Boys, a cult-like gang, under the leadership of Scabrous Scrotus. Scrotus is one of the sons of Immortan Joe from the latest Mad Max film. They call him Mad Max for a reason. The War Boys steal all of Max’s belongings including his iconic Interceptor, otherwise known as the ‘Black On Black’. Now without a car, clothes, weapons and supplies, Max is left in the desert of the wasteland trying to survive. His luck changes when he encounters hunchbacked mechanic named Chumbucket. In order to get revenge on Scrotus, the two join forces and seek to build the ultimate survival vehicle perfect for the wasteland, the Magnum Opus. This is where the game develops itself and where the focus is made apparent, glorious vehicular combat. The central driving force of everything is literally the Magnum Opus, which becomes indistinguishably Max himself and is essential to survival. Everything you need to do is practically done from your vehicle. 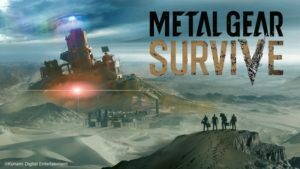 To survive, you’ll need to equip your car with a variety of weapons, including flamethrowers, mounted cannons, a grappling hook and even a harpoon. The harpoon for instance, is used by Chumbucket while you’re driving to take out enemy armour and remove obstacles from your path of destruction. You can upgrade your engine from a V6 to a V8 and add more armour to increase your ramming capabilities when battling War Boys as well as the various other factions you encounter. 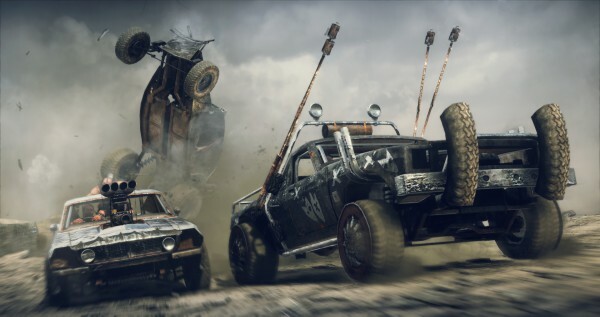 But central to Mad Max is exploration, which is encouraged by the need to scavenge for scrap metal and parts for your car, which you get by defeating enemies. The more of the expanse of the wasteland you explore the more potential upgrades to your vehicle. The man himself, the Road Warrior. Upgrades are accessible via a garage screen in the menu, where you can add spikes to your car, upgrade the engine, change the chassis, wheels, body work and exhaust system to suit your needs within the desert. This all costs scrap metal, so you’ll need to be constantly collecting scrap to progress which does slow down the pace of the game substantially. Most noteworthy is that when you customise certain elements of your car it will affect stats such as handling, speed and overall durability differently. And just as the Magnum Opus can be customised and upgraded, so too can Max himself. You can customise Max’s armour and weapons, unlocking new skills and upgrades for Max with experience points you accumulate. Ramming other cars is the name of the game. In terms of combat, Max can utilise a variety of weapons which can be picked up from enemies. Max has stock-standard weapons such a shotgun, but with limited ammo available you are more dependent on melee combat in the game. Melee combat, in particular, can be compared to the Batman: Arkham series of games due its free-flow nature. So you have to be able to pull of time parries, blocks and also dodge certain enemy attacks when necessary. 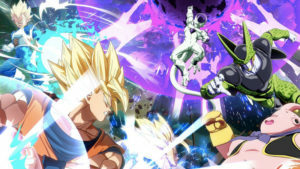 But you can also pull of heavy attacks, finishing moves and Max has a rage state where he is momentarily more powerful. The wasteland, itself, is made of up of caves, a continuous stretch of desert and abandoned structures which mark the end of humanity as we know it. 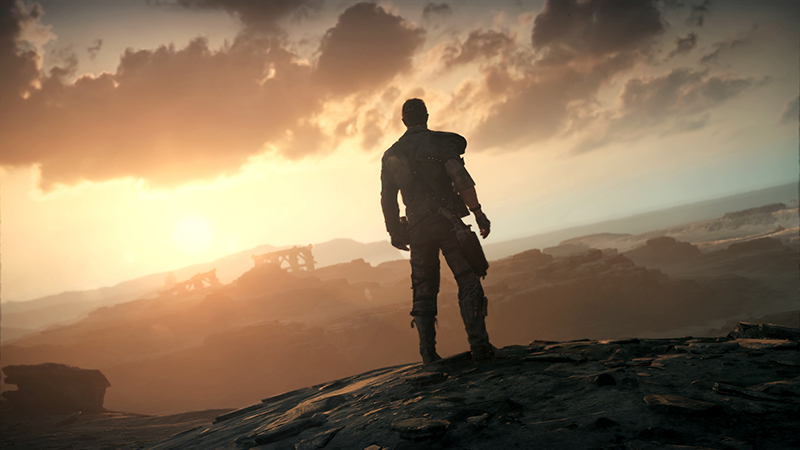 There are several regions to explore in Mad Max, where you can complete a variety of story missions and side quests. Max is one heck of a fighter. Max can invade enemy fortresses and take down enemy convoys, all to lower the threat level in a region and make things much safer. As you make your way through the wasteland, you’ll encounter strongholds which you can use as your base of operations. New quests can be obtained in these friendly strongholds, and you can upgrade them to your heart’s content. The end is result you get more rewards, meaning scrap metal to upgrade your Magnum Opus. However, much of the game across its various locations feels a tad bland as everything tends to be very “brown”. 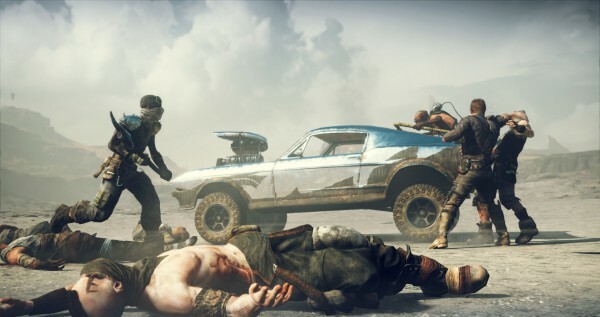 Mad Max is, at its heart, an open world survival game, so you’ll have to maintain Max’s hydration level, hunger and also re-fuel his car when necessary. This means exploring and find these resources is all part of the game’s gameplay dynamics. Such beautiful vistas to explore. But when it comes down to it much of the gameplay in Mad Max feels repetitive, and at times the game feels like a collect-a-thon more than anything else. This is not necessarily a bad thing, but may not be everyone’s cup of tea. On the bright side, the game does have some impeccable visuals where the real rawness of the wasteland is conveyed quite well. 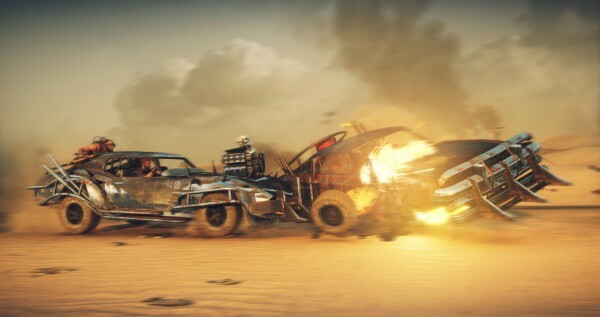 Vehicular combat in Mad Max is also tons of fun. 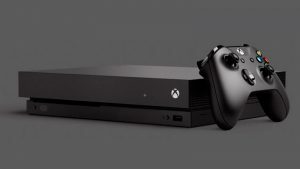 So there’s definitely something for everyone here, if you’re into open world games. Verdict: Mad Max is a good open world game, but it does become quite a repetitive experience with a strong focus on collecting resources. This focus sours the pace of the game somewhat. However, the beautiful visuals and awesome vehicular combat lift the game above most open world titles.